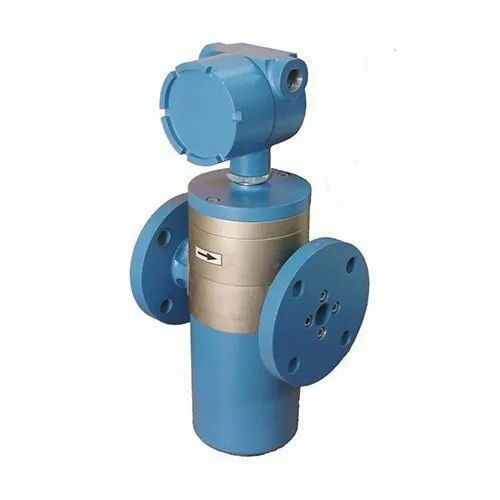 We are completely adept at offering P. D. Flow transmitters; which are developed from supreme technology and offer ideal flow measurement solution when precision flow sensors are required to be interfaced with industrial control and automation systems. A choice of analogue, frequency and serial data outputs work as the required variety for customers’. Plus, these products are offered in various specifications, sizes and patterns and we charge simple rates.